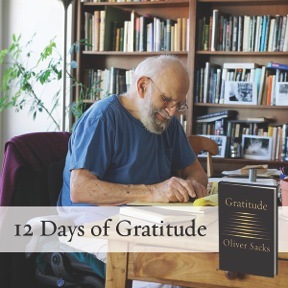 Happy holidays and greetings from the Oliver Sacks Foundation! It has been a remarkable year, one of sadness and joy, but above all, thankfulness for Dr. Sacks’s full and remarkable life. His newest book, Gratitude, was published last month in the US, UK, Canada, Australia, New Zealand, and Brazil, with other translations coming soon. 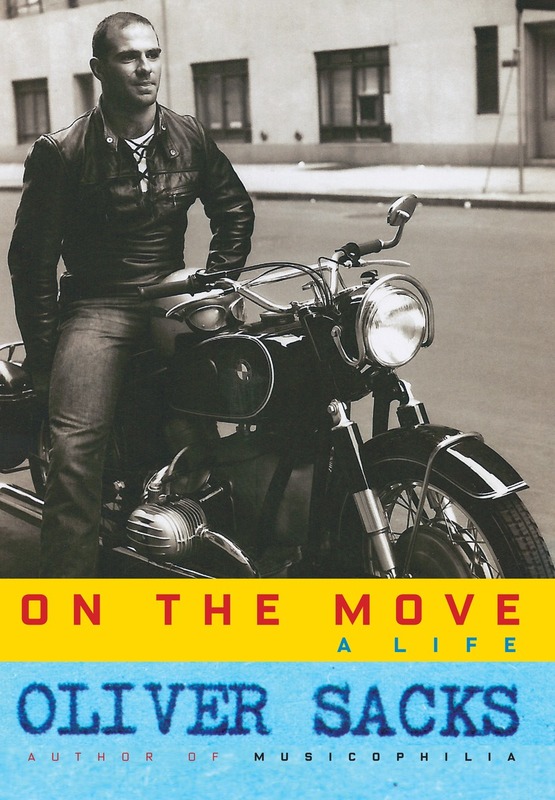 It brings together the four inspiring essays written in the final months of his life, in which Dr. Sacks reflects on growing old, coming to terms with mortality, and—most importantly—being thankful for the gift of living one’s own life. Gratitude has been met with wonderful reviews and is already a New York Times bestseller. Meanwhile, On the Move continues to receive great reviews, and has appeared on a number of year-end “best of” lists. Together, these two books form an exquisite capstone to a truly extraordinary life. We are grateful to you for sharing this journey with us, and this week, we will launch our #DaysOfGratitude campaign. Over the next two weeks we will feature previously unpublished photos of Dr. Sacks and other features on our social media channels, celebrating the life and work of Dr. Sacks and the impact it has had on various communities across the globe. What are you grateful for? We invite you to share your own thoughts on life, death, and gratitude on our Facebook and Twitter pages. Wishing you and yours—and the entire planet—a peaceful, healthy, holiday season. PS: Collective thanks to all who have written to us in the last few months—we love hearing from you!